The DSC FSA210AST is a 2 wire low voltage smoke detector with built-in heat detector, suitable for connecting to any alarm system. 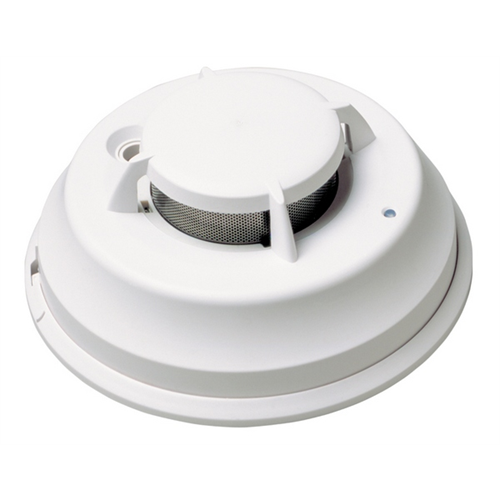 It can be interconnected to other FSA210AST units so that all units sound together by adding a PRM-2W module. ULC approved for Canada. Not USA listed.